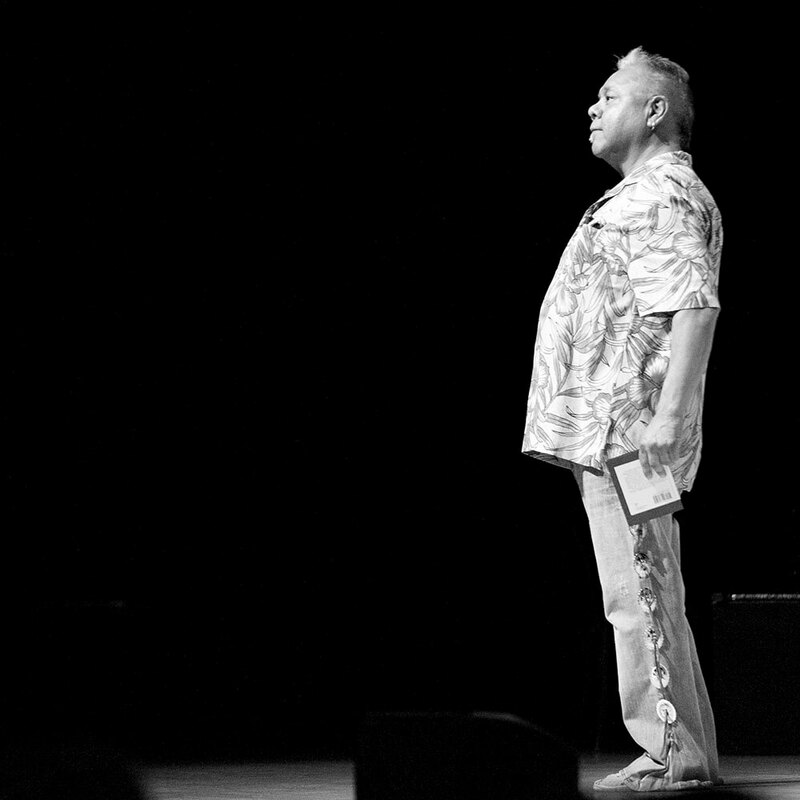 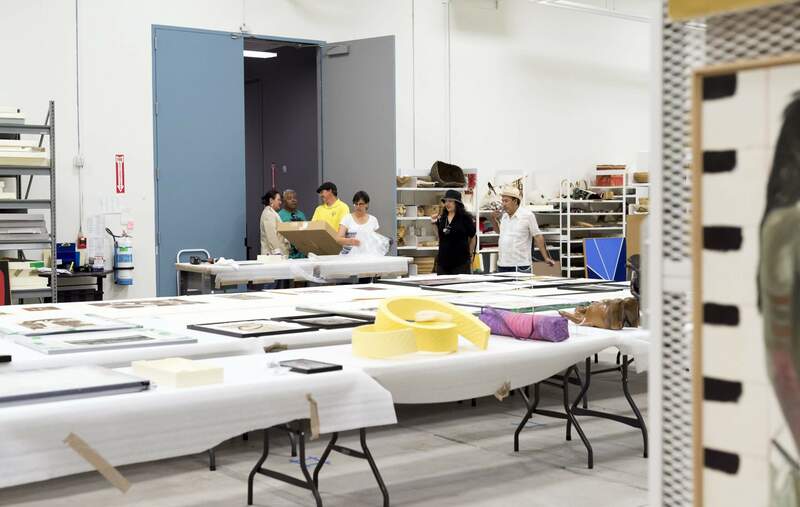 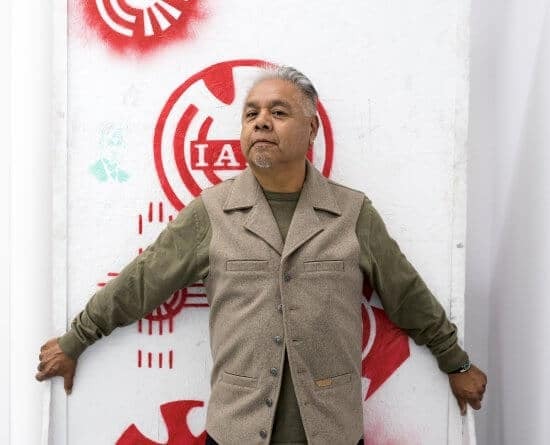 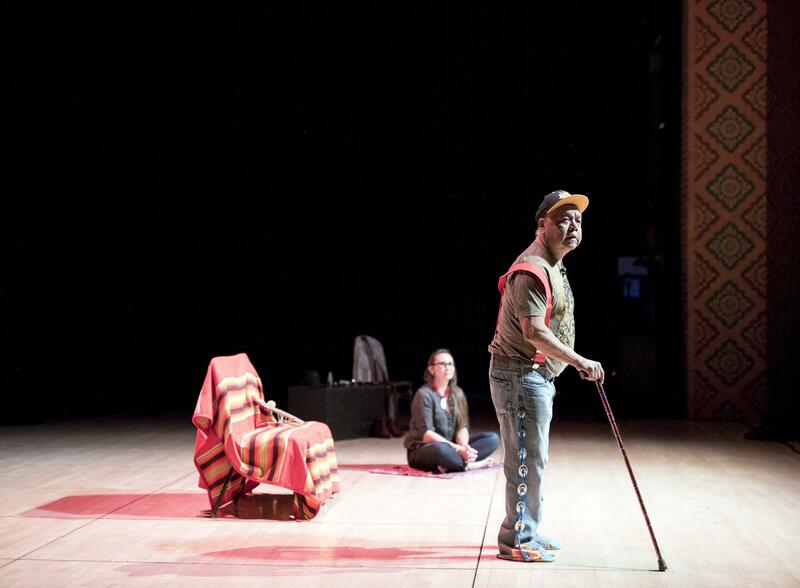 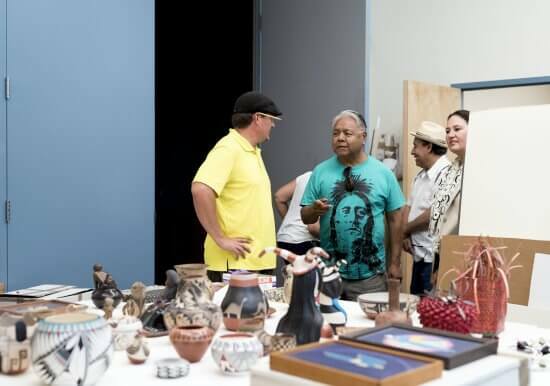 IAIA and the IAIA Museum of Contemporary Native Arts (MoCNA) present a celebration of the life and legacy of internationally-renowned performance and installation artist James Luna (Payómkawichum (Luiseño)/Ipi (Diegueño and Mexican-American). 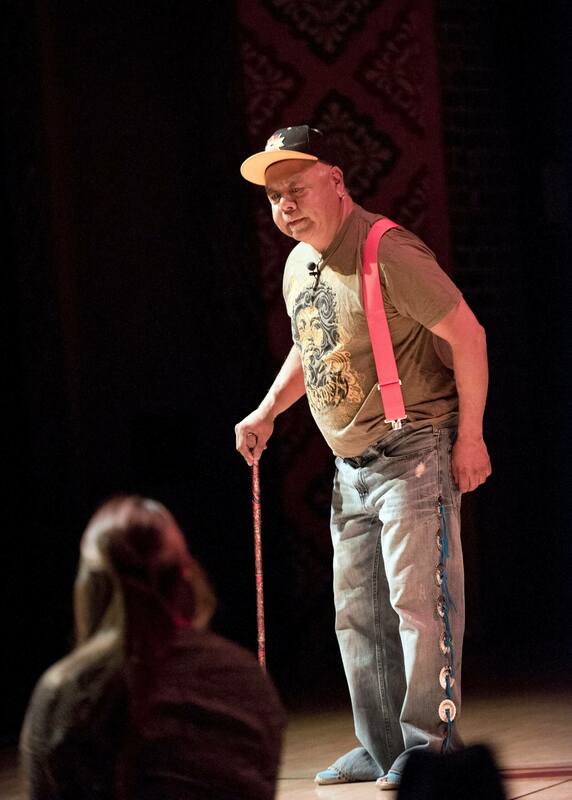 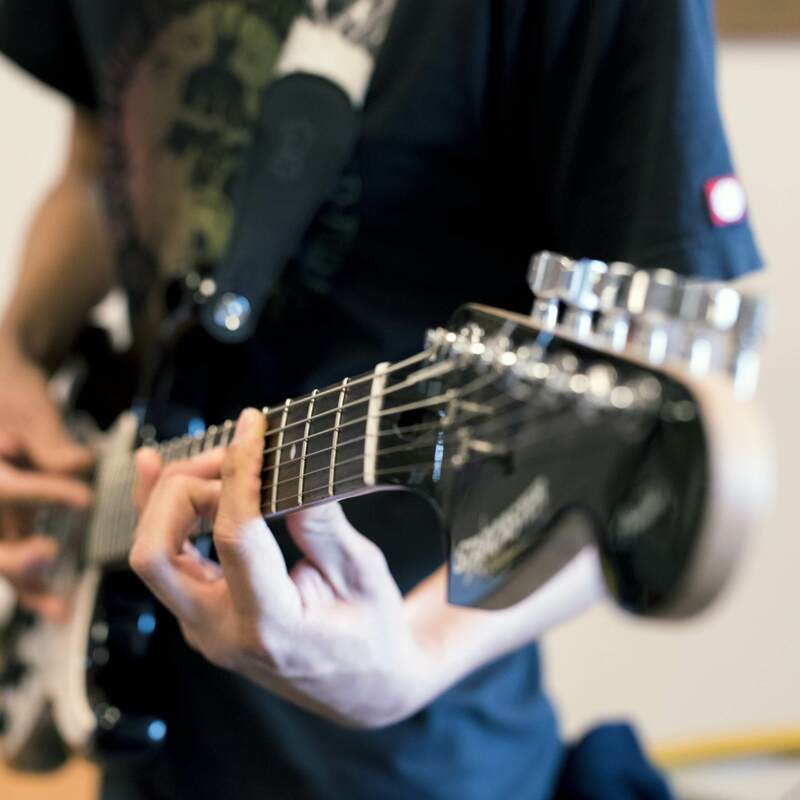 The tribute will take place on Thursday, March 22, 2018 from 6:15 pm–7:30 pm in the LTC Auditorium on the IAIA Campus. 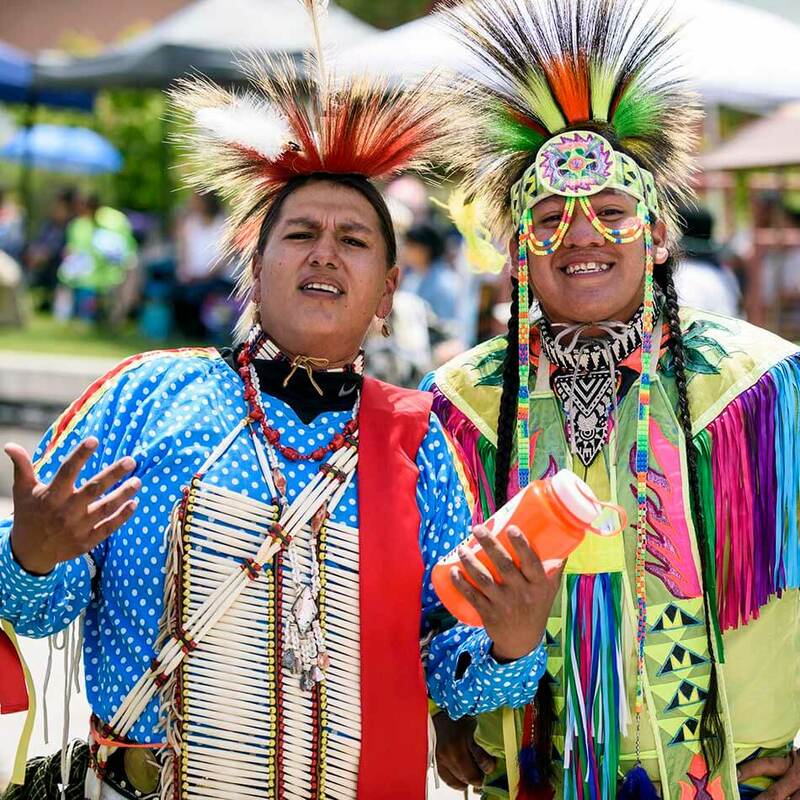 The tribute will include remembrances by IAIA Dean Charlene Teters (Spokane), IAIA Associate Dean Dr. Lara Evans (Cherokee), MoCNA Director Patsy Phillps (Cherokee), noted ceramic artist, IAIA Alumna, and former MoCNA Director Joanna Big Feather (Cherokee) AFA ’87, and IAIA Visiting Professor Amber-Dawn Bear Robe (Blackfoot/Siskita). 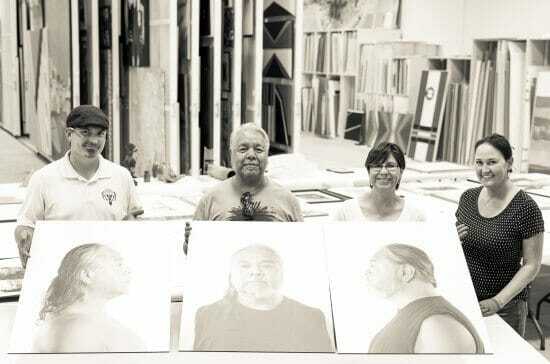 There will also be a video presentation of Luna’s works produced by IAIA Archivist Ryan Flahive. 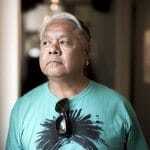 Luna was born in 1950 in Orange, California. 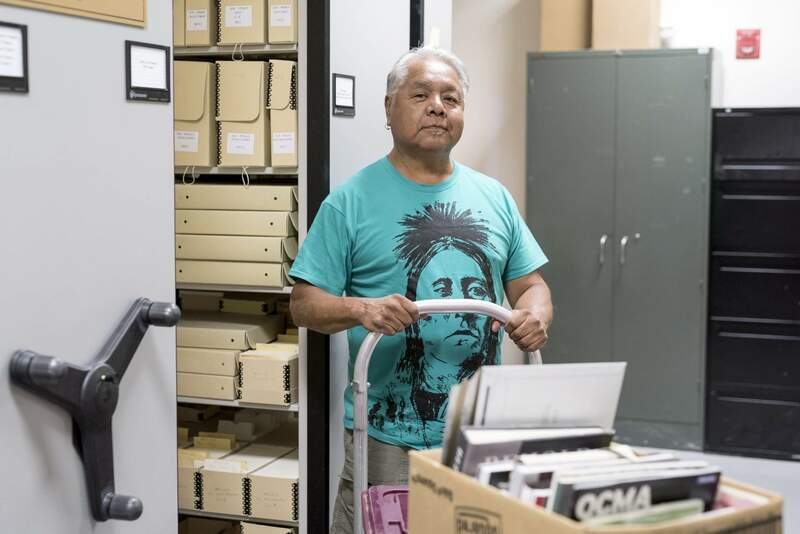 He moved to the La Jolla Indian Reservation in California in 1975, where he lived until his death in 2018. In 1976, he earned a Bachelor of Fine Arts degree at the University of California, Irvine, and in 1983, he earned a Master of Science degree in counseling at San Diego State University. 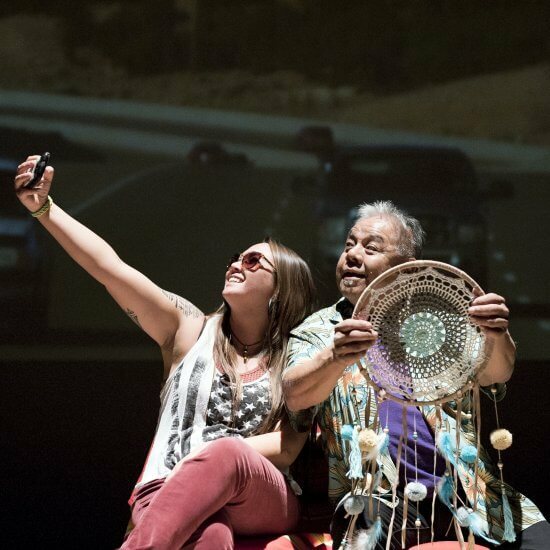 In 2011, Luna received an Honorary PhD from the Institute of American Indian Arts. Luna taught art at the University of California, San Diego and, he spent 25 years as a full-time academic counselor at Palomar College in San Marcos, California. With over 30 years of exhibition and performance experience, Luna has given voice to Native American cultural issues, pursued innovative and versatile media within his disciplines, and charted waters for other artists to follow. His powerful works transform gallery spaces into battlefields, where the audience is confronted with the nature of cultural identity, the tensions generated by cultural isolation, and the dangers of cultural misinterpretations, all from an Indigenous perspective. 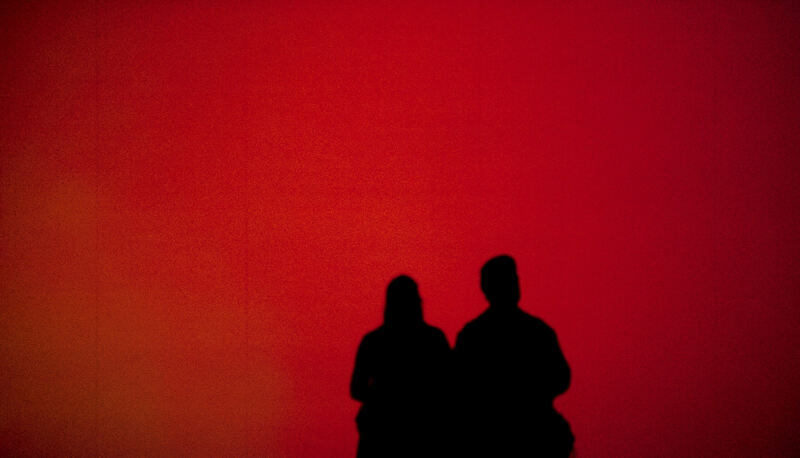 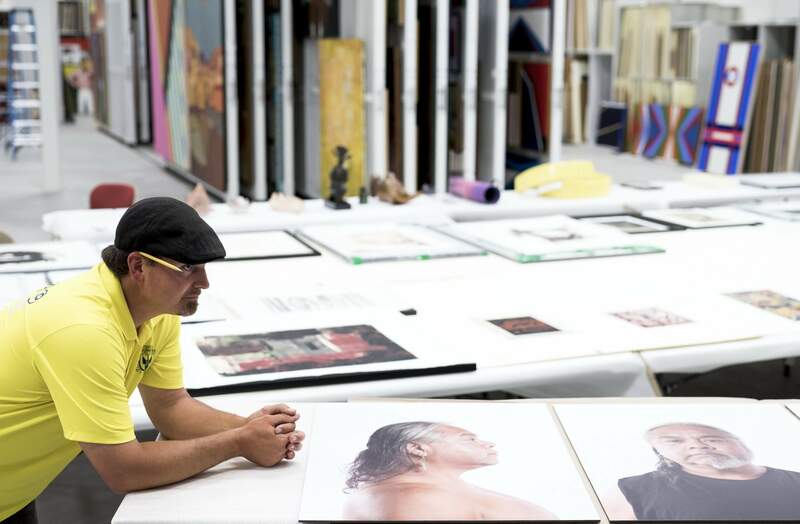 Since 1975, he has had over 41 solo exhibitions, participated in 85 group exhibitions and has performed internationally at venues that include the Museum of Modern Art (NYC), Whitney Museum of American Art, New Museum of Art, San Francisco Museum of Art, Museum of Contemporary Art San Diego, Los Angeles County Museum of Art, the National Gallery of Canada, and the IAIA Museum of Contemporary Native Art, Santa Fe, NM. 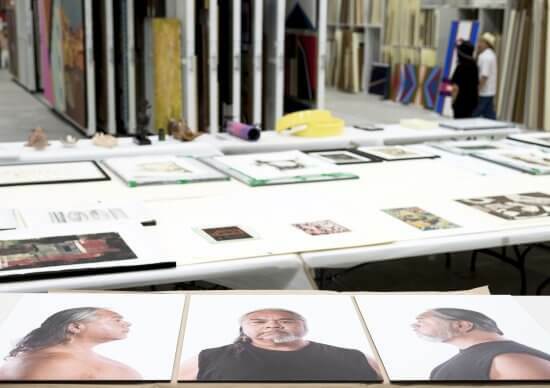 In 2005, he was selected as the first Sponsored Artist of the Smithsonian’s National Museum of the American Indian presented at the 2005 Venice Biennale’s 51st International Art Exhibition in Venice, Italy. 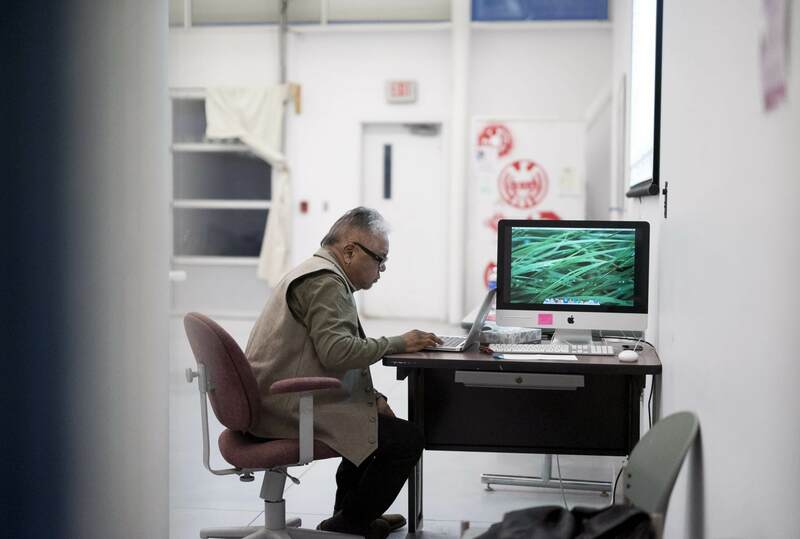 Currently, his work is part of Without Boundaries, an exhibition on view at the IAIA Museum of Contemporary Native Arts. The exhibition features Indigenous leaders in the arts and the work of contemporary artists whose work encourages social action. 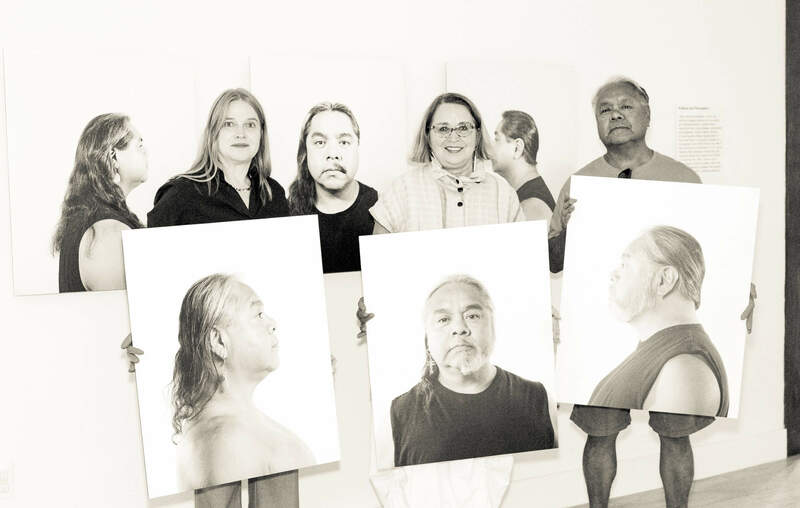 The artworks explore issues from decolonization to climate change. 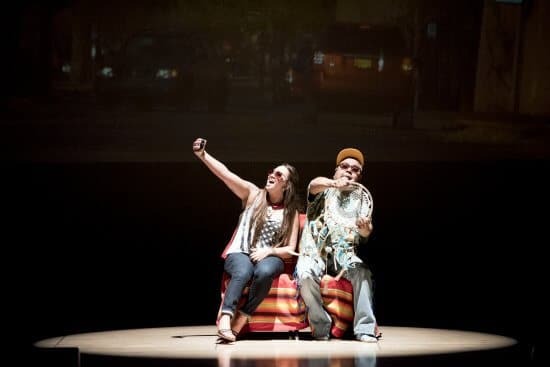 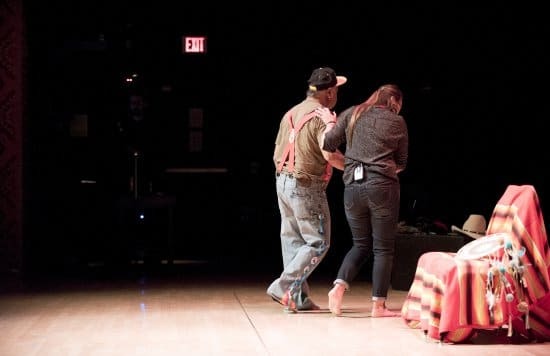 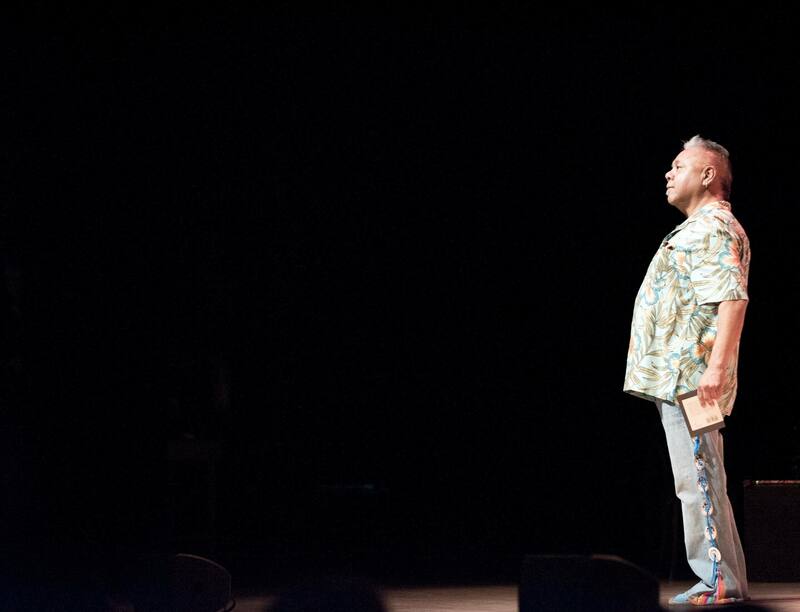 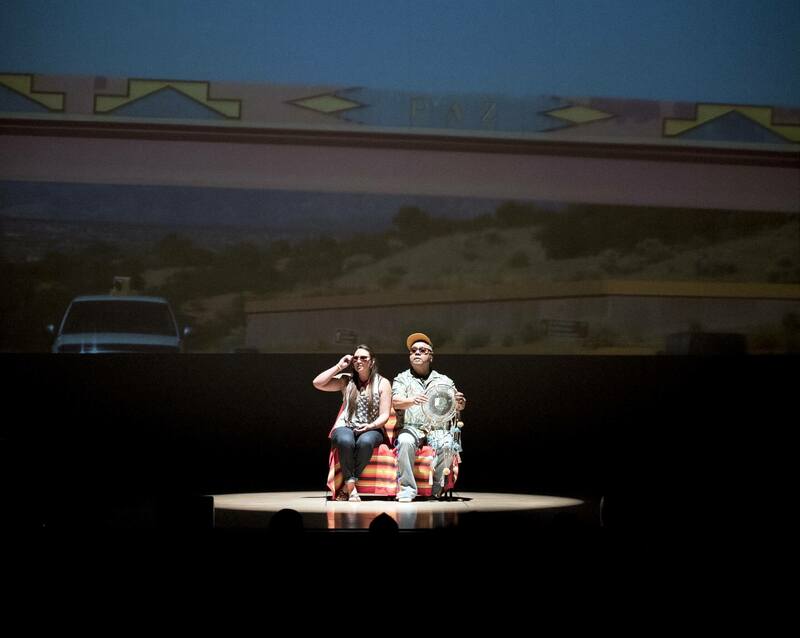 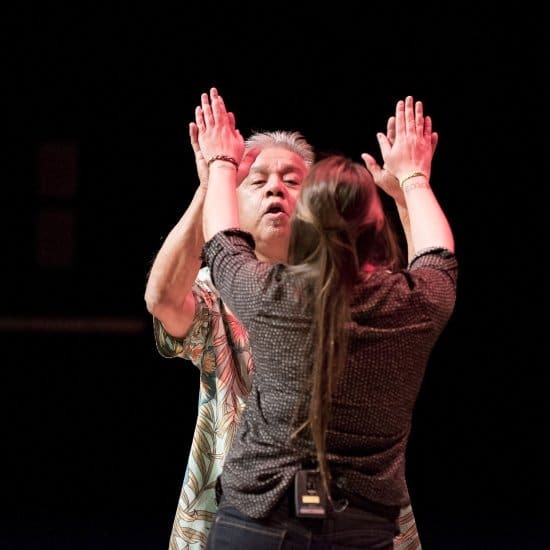 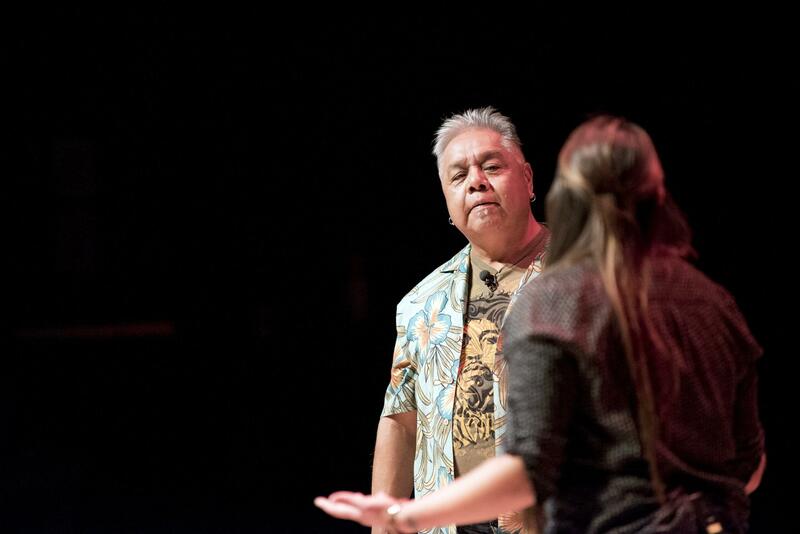 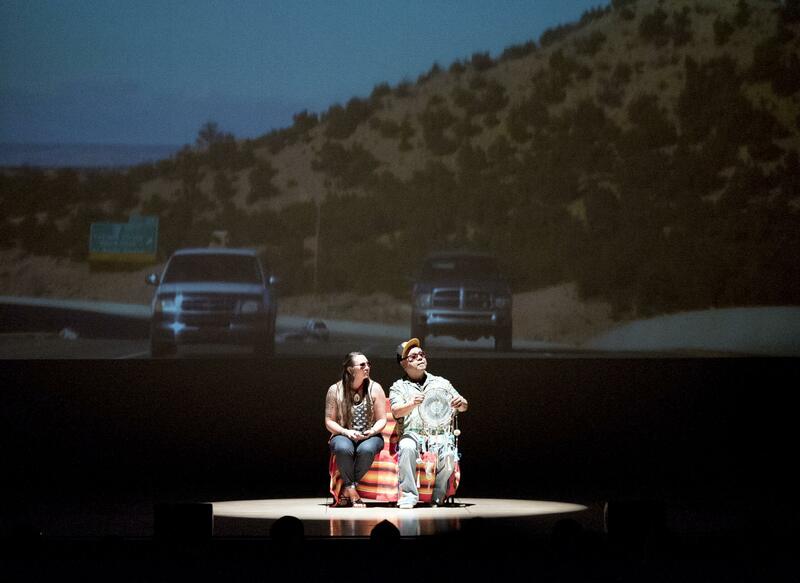 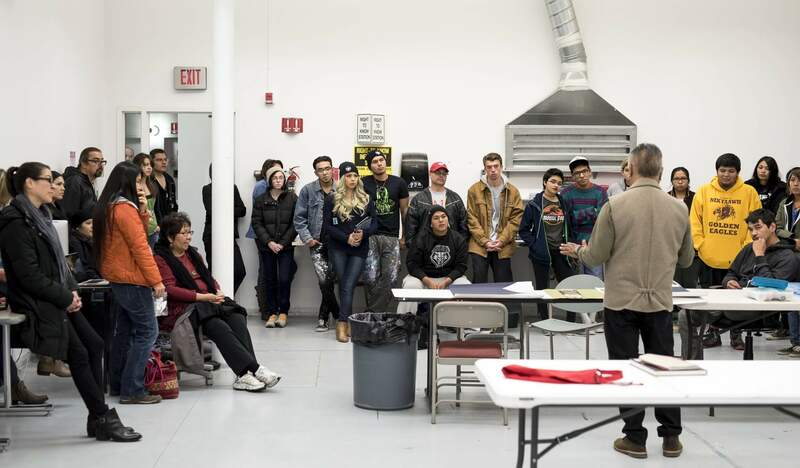 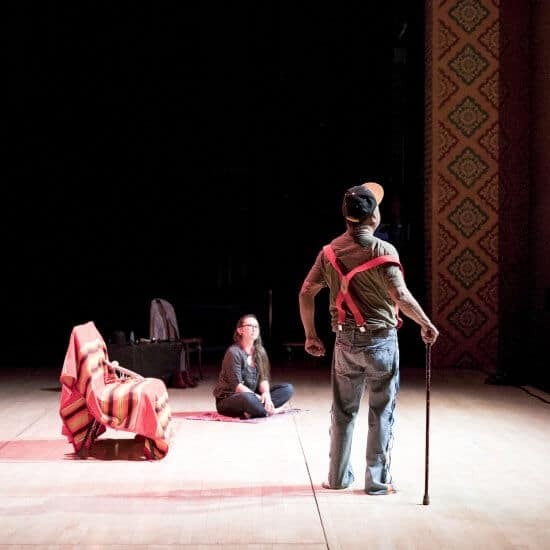 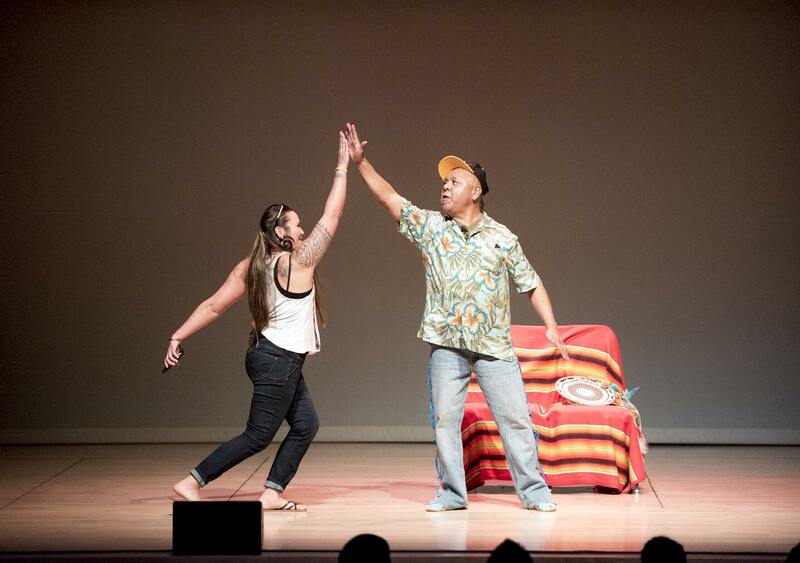 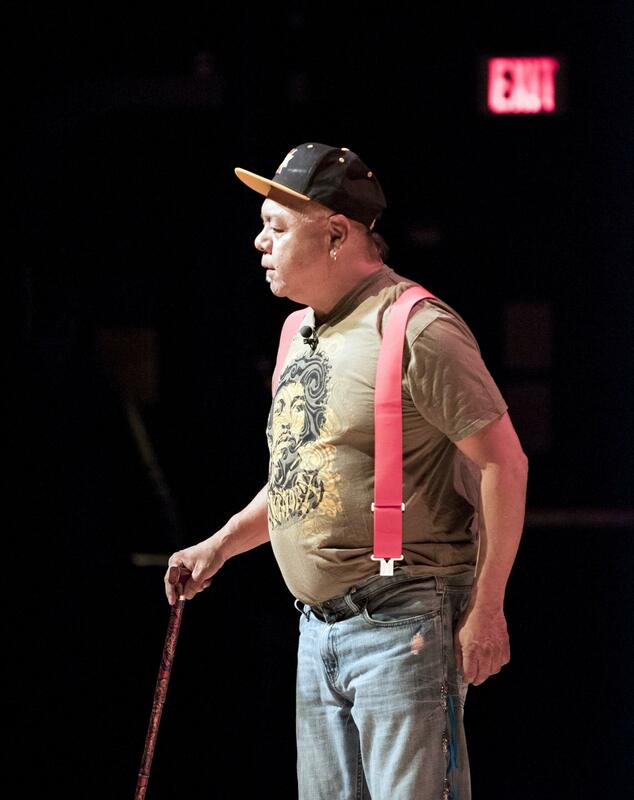 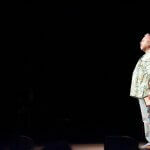 In 2015 Luna was also a part of the groundbreaking Acting O U T: A Symposium on Indigenous Performance Art, organized and hosted by the IAIA Museum of Contemporary Native Arts in partnership with the Museum of Indian Arts and Culture, the New Mexico Museum of Art, and the Lensic Performing Arts Center. Photographic highlights of James Luna at the Institute of American Indian Arts from November 9, 2015–June 26, 2017.